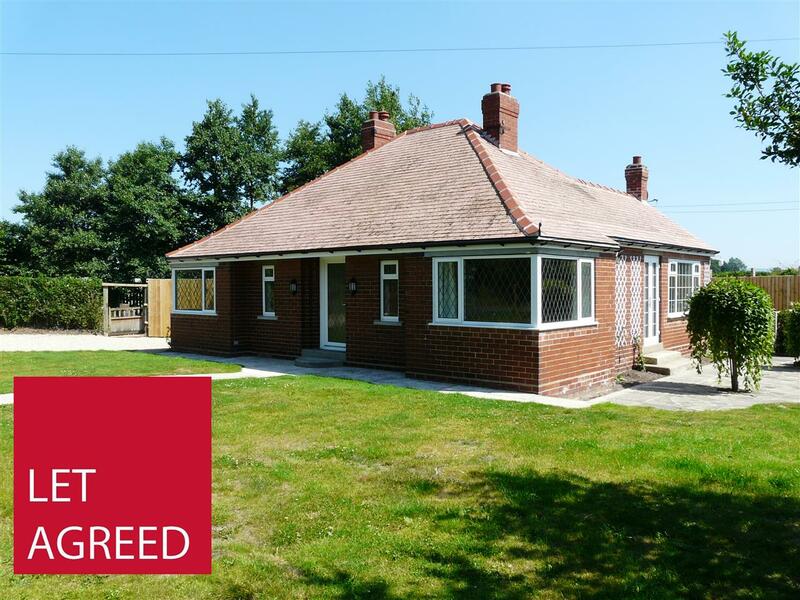 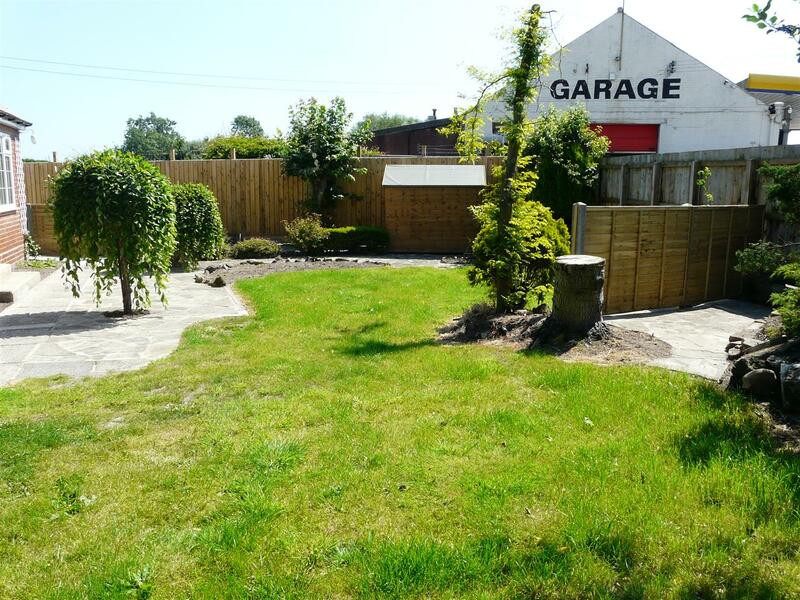 A fully renovated detached bungalow located on the outskirts of Barmby Moor and well situated for access to York and Hull. 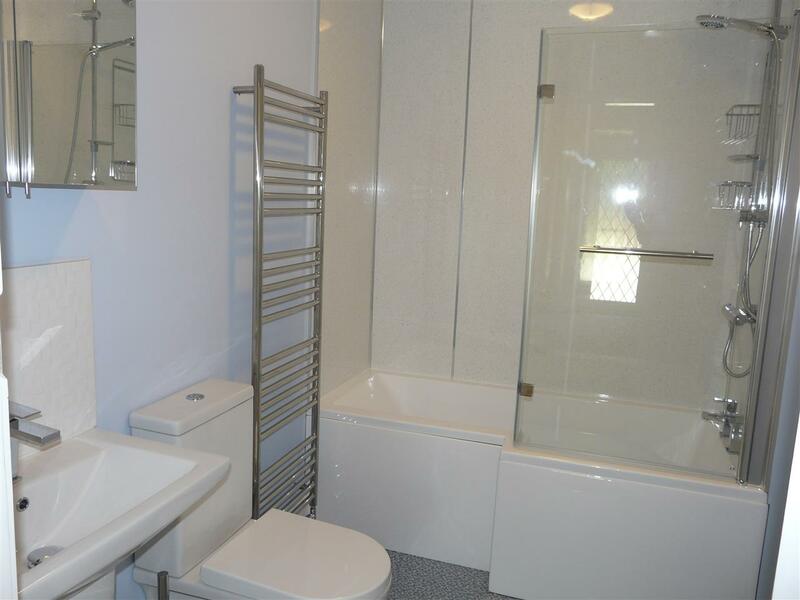 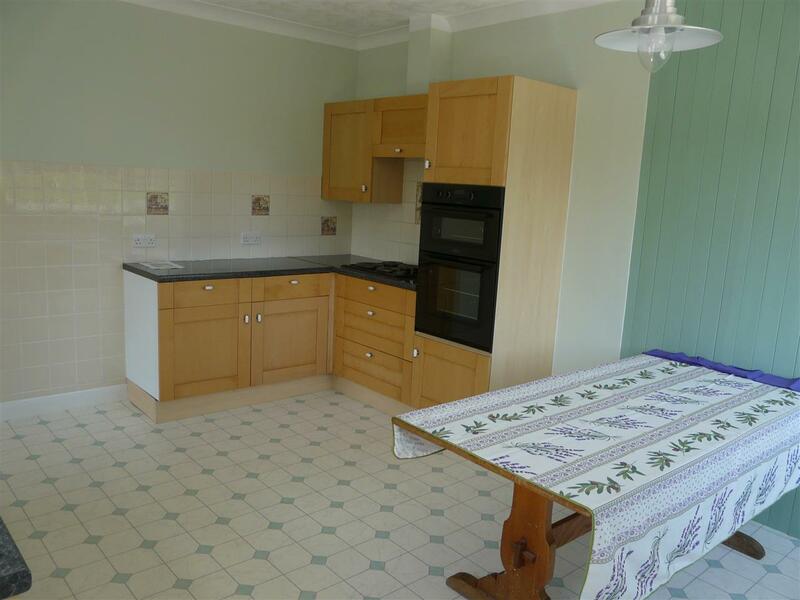 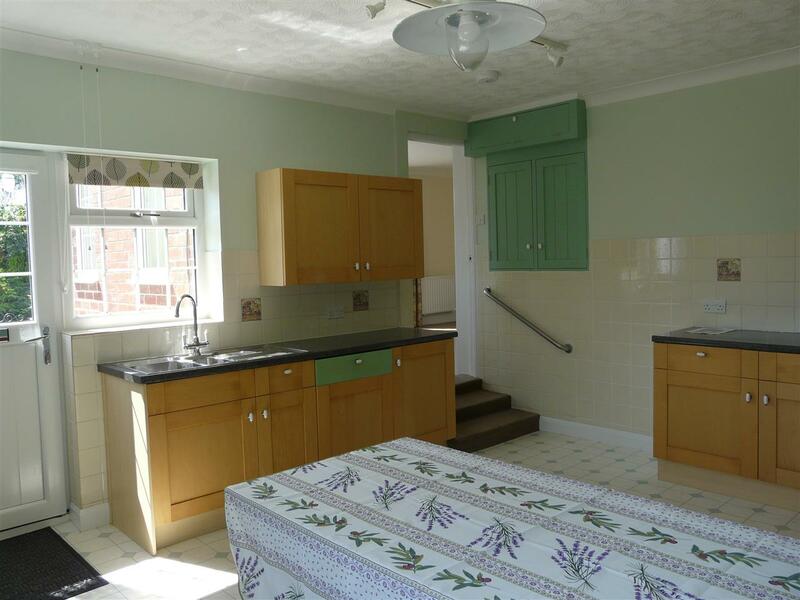 The property benefits from a well sized kitchen diner, spacious lounge, 3 double bedrooms, house bathroom, utility and cloakroom. 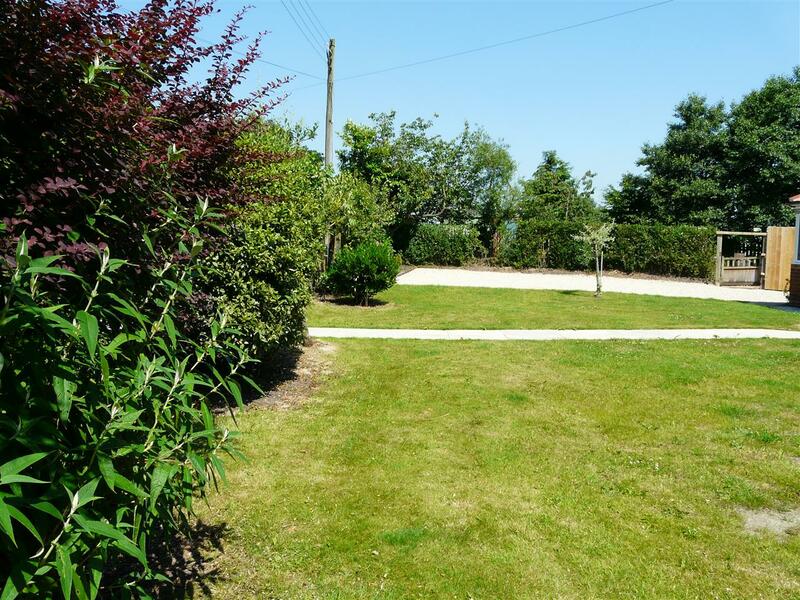 Gardens mainly laid to lawn surround the property and there is ample parking for several cars. 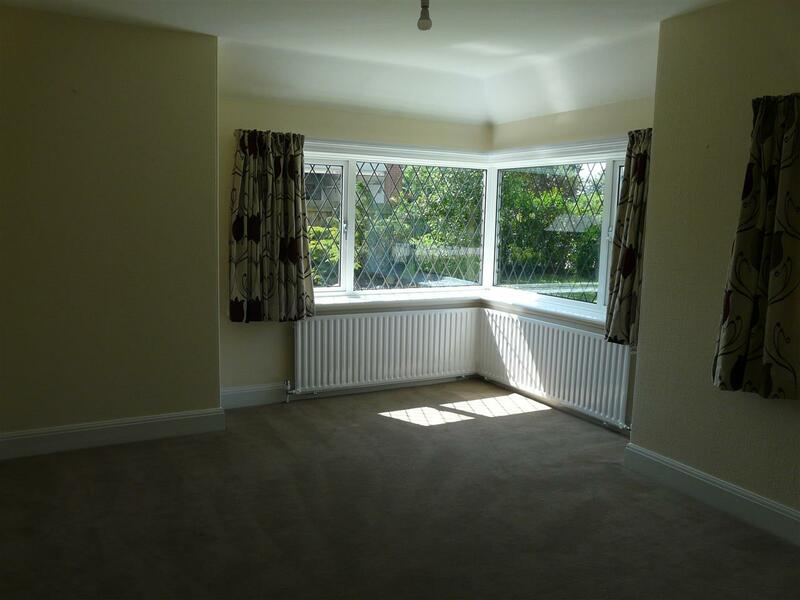 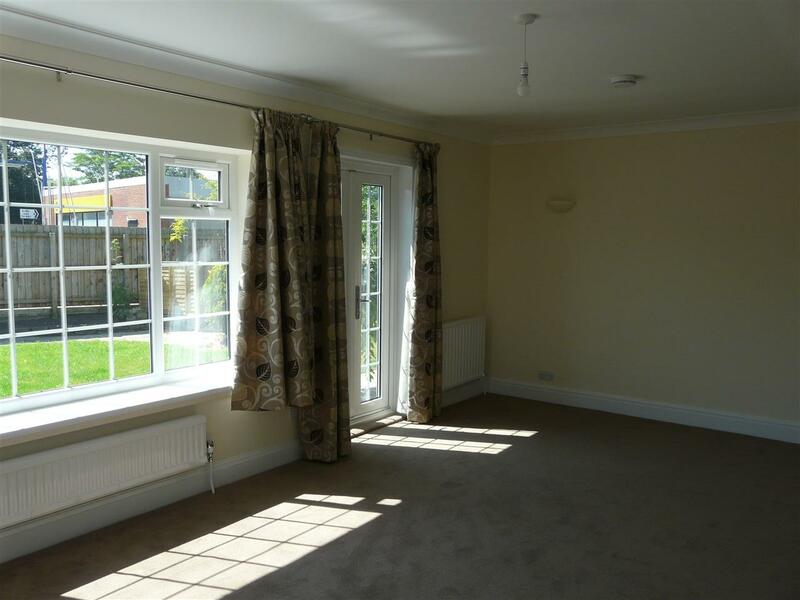 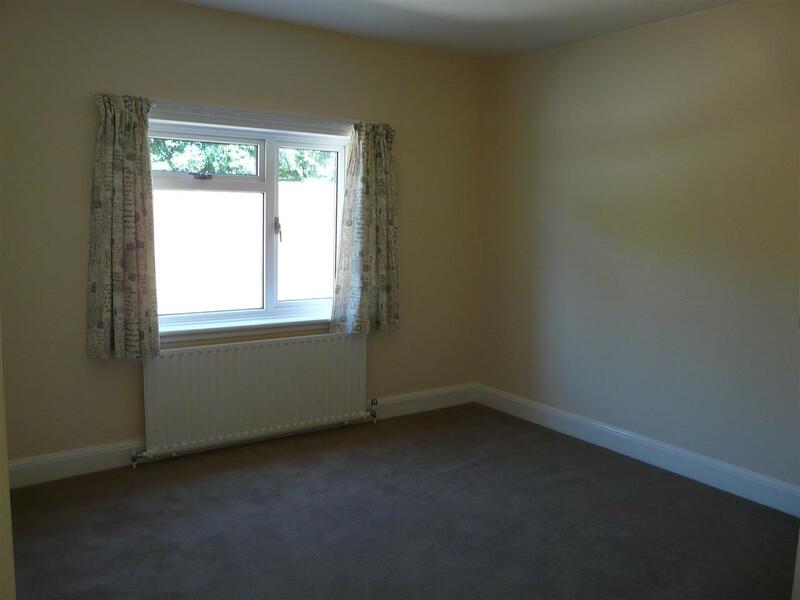 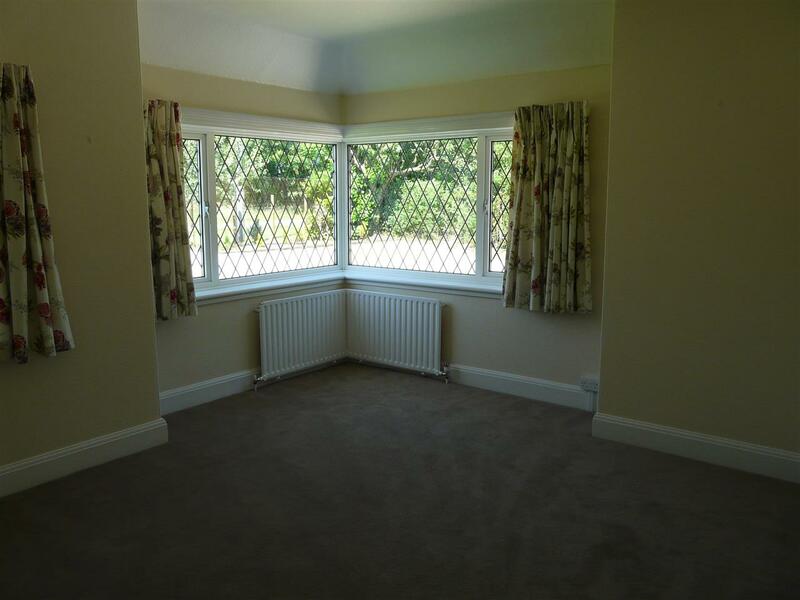 The property also benefits from triple glazing and oil fired central heating.